Want to talk to a human? Or do you enjoy the peaceful control of crafting a precise email? Or do you want something in between like a real-time, online chat conversation? Either way, we’re here to help! Reach out to us anytime using any of the communication options below and we’ll happily answer all your questions. We’re Here to Help. Open the contact form to send us a message. Alternatively, if you wish to submit an application to become an AngelPay Member, please submit an AngelPay Member Application. Want Us to Call You? Existing AngelPay Members with account-related questions can call their existing AngelPay Advisors using the contact details provided when their account was created. 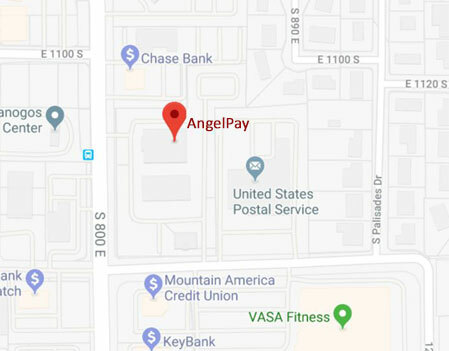 For general inquiries, or to schedule an appointment with an AngelPay Advisor, please send us a message, indicate you want us to call you, and an AngelPay Advisor will call you within one business day. Response Time to Non-Members. 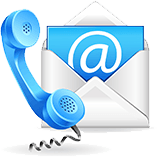 We respond to most email and call-back inquiries within one business day. Response times depend on the volume of incoming inquiries at any given moment. And of course we must give priority to existing AngelPay Members. Currently, we have two physical office locations as listed below and several super-secret network operations centers where our PCI-compliant payment processing infrastructure is humming away every day. 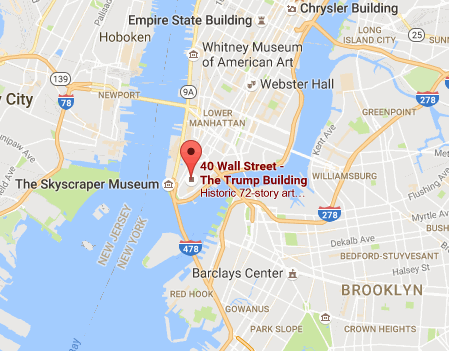 Yes, we have the obligatory New York City office, too, but because New York City is ridiculously expensive, most of our staff is at our Utah office complex, which enables us to pass our cost savings to our Members. In support of the AngelPay Mission, we have implemented a variety of technical support options for our Members. These options include systems to provide our Members with the fastest, highest quality, most efficient, and most cost-effective Member support. However, please keep in mind that as a nonprofit organization AngelPay must deliver our technical support in strict compliance with our AngelPay Technical Support Service Levels listed below. We feel this is the fairest and most transparent way to ensure that we never spread the AngelPay Foundation’s limited resources too thin while simultaneously giving our Members the highest quality and most responsive support that they feel they need at any given moment. 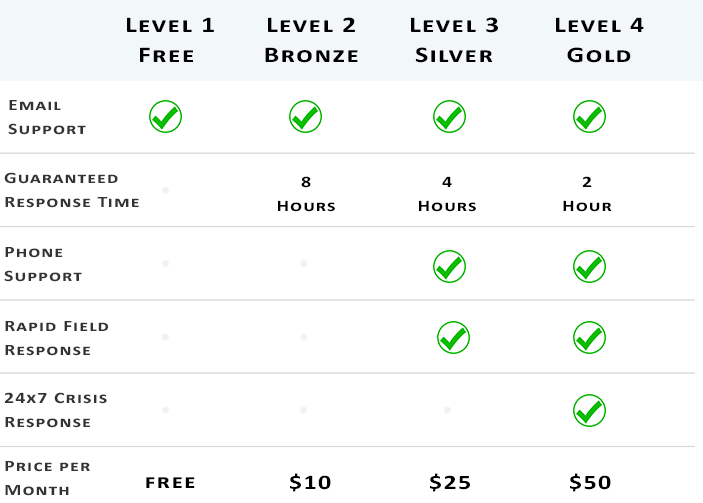 For our AngelPay Members, the following table describes our response times for each of the corresponding levels of our Service Level Agreement. Guaranteed Service Levels. 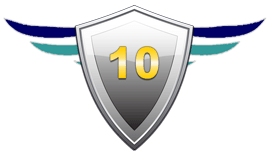 Each paid support level is guaranteed by a binding Service Level Agreement (SLA). 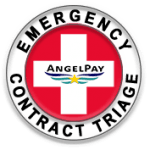 Compared to the support service agreements of most for-profit companies in the payment processing and merchant services industries, AngelPay’s support services are intended to be fairly priced with terms that are easy to understand. What is a “Response”? Within the context of the support levels listed above, a “response” occurs when an AngelPay Tech Support Agent performs an initial evaluation of the information that a Member provides by phone or to the AngelPay Help Center and then delivers a first response to the Member. The first response may be by return phone call or by email based on the communication mode initiated by the Member. We strive to resolve all issues on the first response, but the agent assigned to a support ticket will not stop troubleshooting and working on the issue until it has been resolved to your complete satisfaction. Rapid Field Support: By using modern mobile remote viewing technology, AngelPay can provide same-day rapid responses to mission critical issues in the field to support our Members no matter where they live and operate in the world. Our technicians can visually see your equipment and troubleshoot virtually all technical issues remotely using mobile apps that are probably already on your smartphone, including Skype, Google Hangouts, and Apple FaceTime. 24×7 Crisis Response: Although most of our staff works standard business hours, we keep a small number of technical support staff on call 24×7 to help Members that have purchased the Gold SLA. For Members who cannot afford to wait until the next business day to resolve an issue, the Gold SLA is a wise choice.